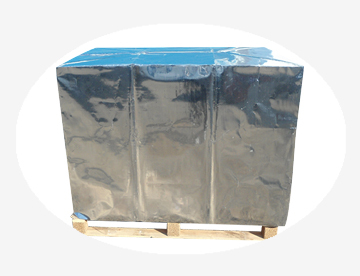 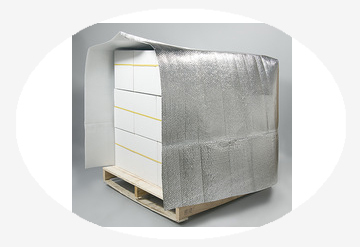 Cold-chain insulation material is combined by plasticization plastic particles extruded from the die grinding extruder, which laminated with metalized film, EPE cross-link foam or poly weave materials. 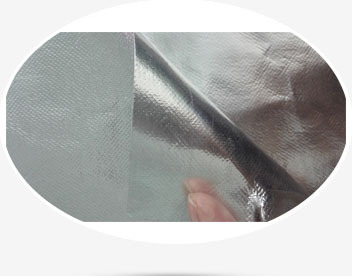 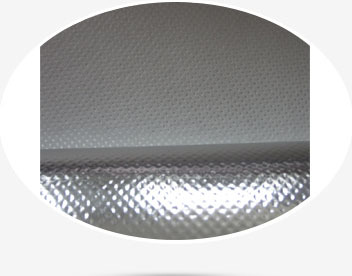 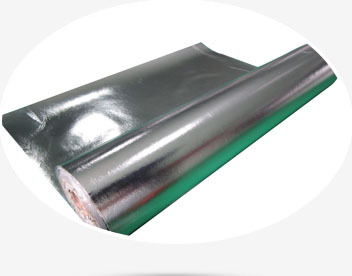 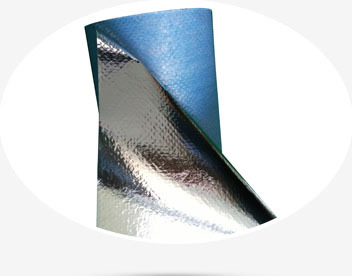 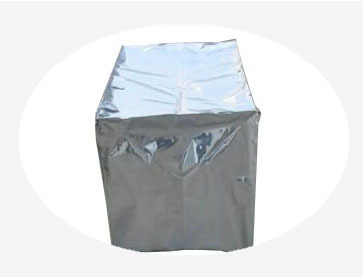 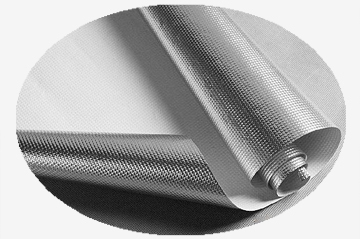 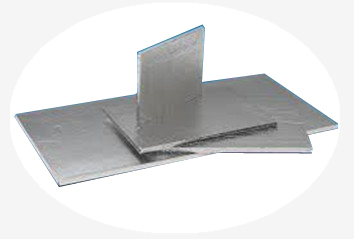 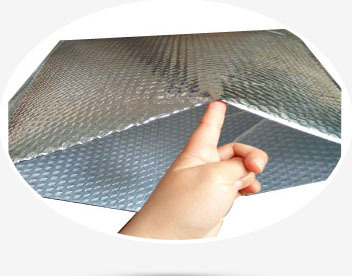 This product has the property of thermal resistance, heat sealable and strong strength as plastic film. 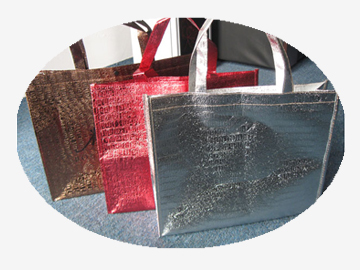 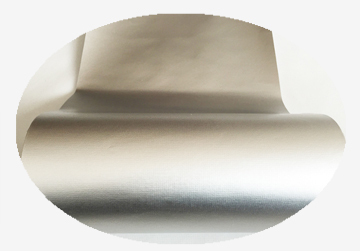 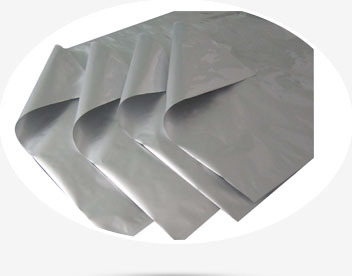 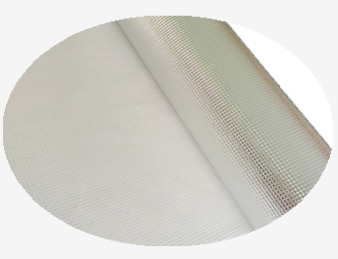 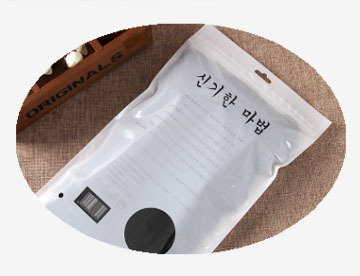 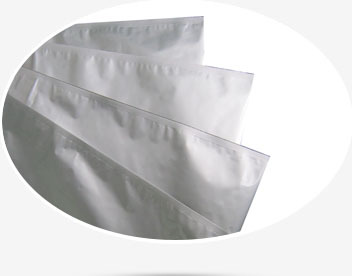 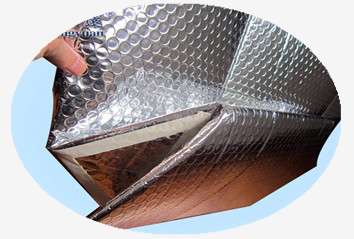 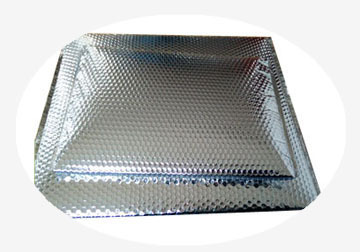 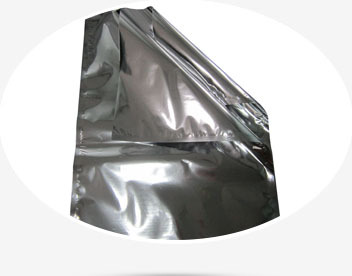 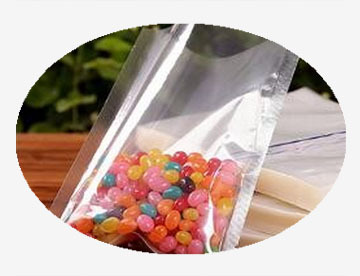 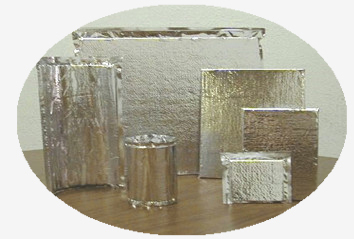 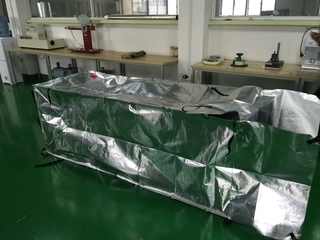 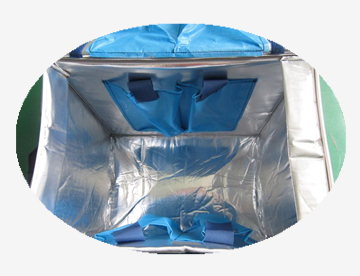 By laminating with vacuum metalized film, it can reduce not only the heat transmission but also prevent the moisture absorption of being packed object, to ensure the quality of fresh. 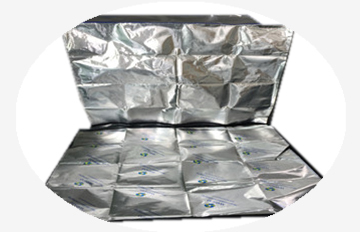 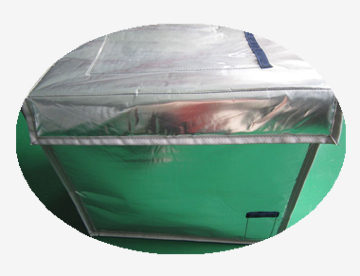 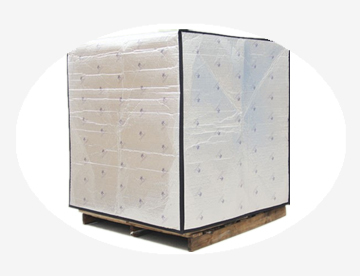 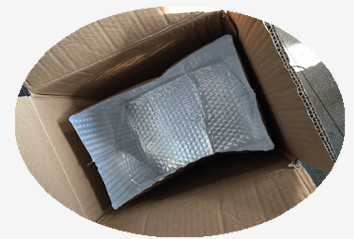 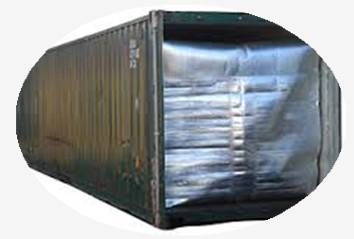 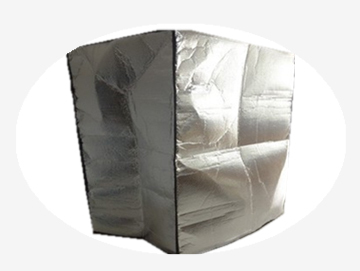 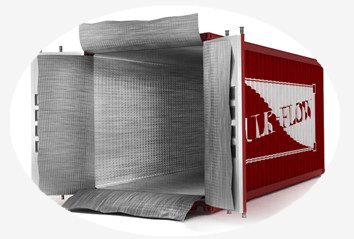 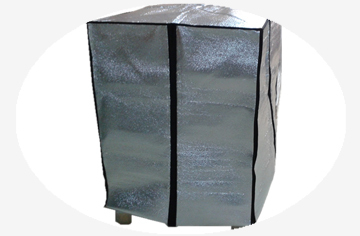 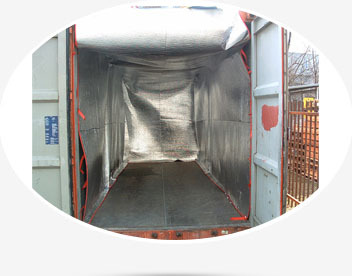 The addition of foaming material also can effectively enhance the damping of the packing. 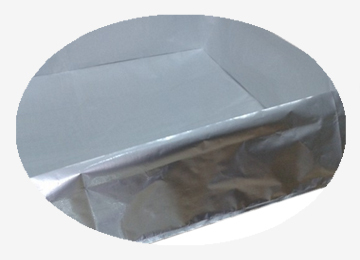 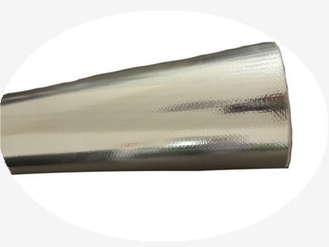 Its small volume, light weights effectively reduce the cost of transportation, so is particularly suited for dry, fresh, frozen food, and medicament packaging etc.